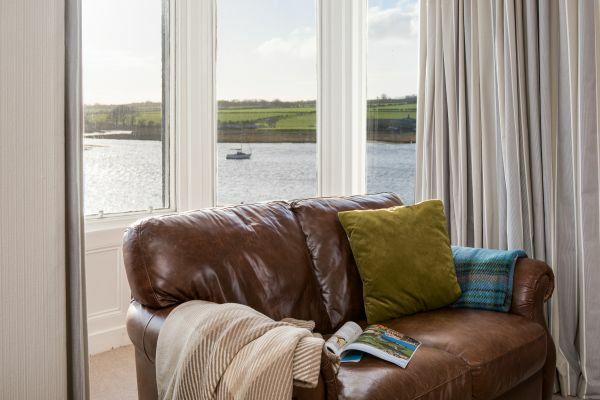 Ferrysyde is an extremely spacious 3 storey Edwardian house in the prime location within Alnmouth, directly facing the estuary and beach with each room having stunning river and sea views. 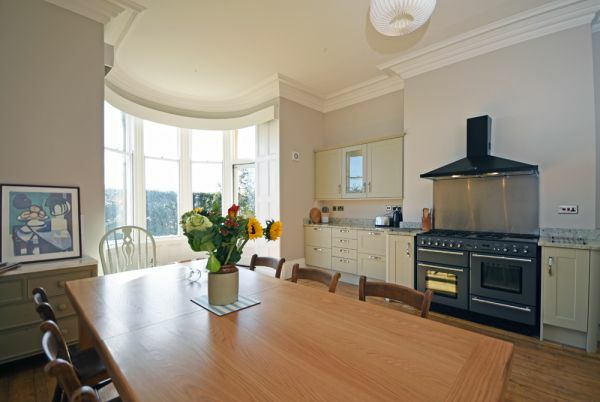 With generous and elegant living areas, 2 kitchens, 5 bedrooms, 3 bathrooms, a wood burning stove and south-facing garden. 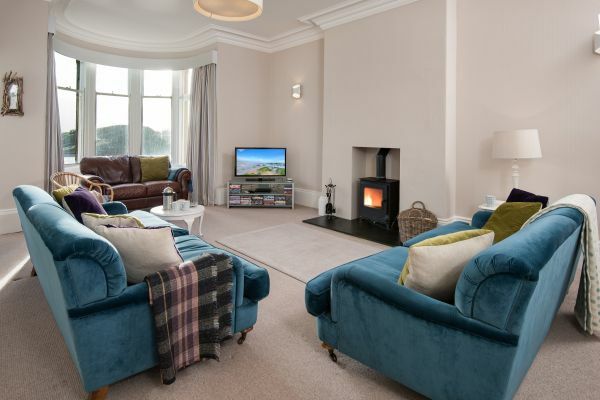 The main living room is situated on the first floor and has a large bay window providing breath-taking sea views. 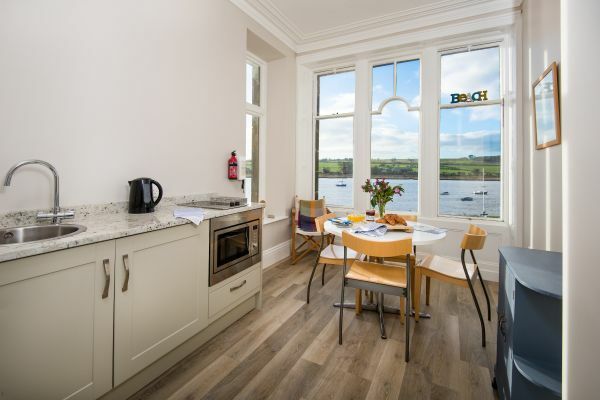 There is also a large dining kitchen on the ground floor and a breakfast room on the first floor again with spectacular estuary views. 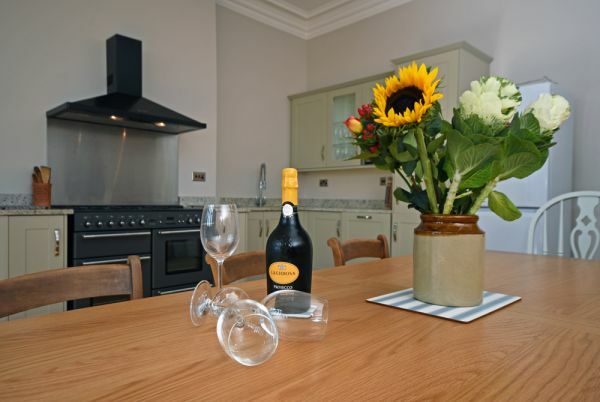 The kitchen opens onto a private south facing garden with garden furniture and BBQ facilities. The house is pet friendly with dogs permitted on request. 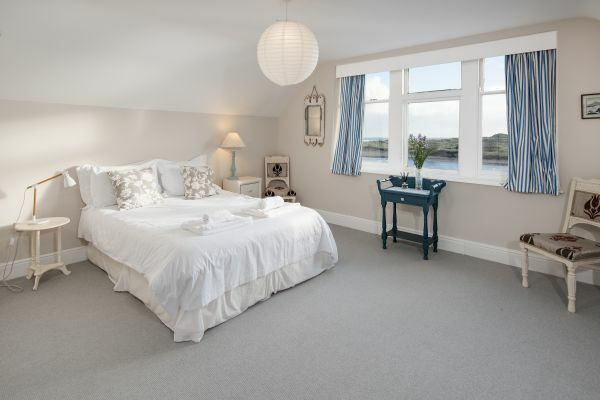 Ferrysyde is the perfect holiday home for groups of friends and family to get together, relax and unwind in a beautiful location. 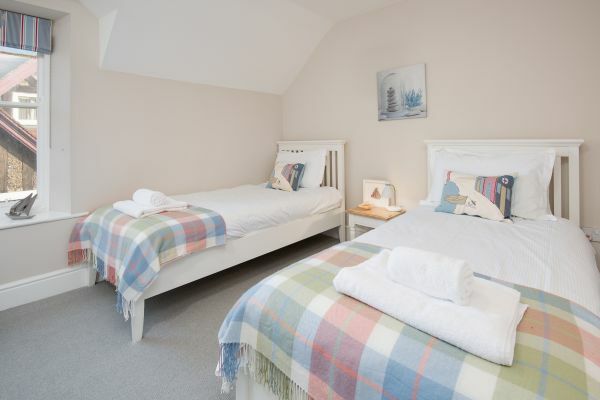 Ferrysyde is within walking distance of all the village amenities in Alnmouth: several pubs, restaurants, a village grocer, Art Gallery and gift shop and post office. For golfers there is a 9 hole links course in the village, famous for being the oldest in England, as well as an 18 hole championship course at Alnmouth (Foxton Hall). 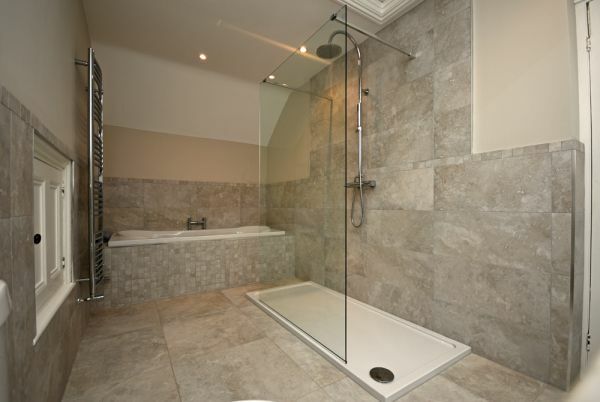 Keys to the house are provided in a key box and full access details will be provided when booking. The house is accessed through front and kitchen door. In addition a garage is available with electric door with direct access to the house. Leave the A1 at the signpost ‘Alnmouth/Shilbottle’ either just before Alnwick if travelling north or just past Alnwick if travelling south. Travelling east through Shilbottle follow the signs to Alnmouth eventually passing Alnmouth railway station brings you to a roundabout in Hipsburn. Carry on over the roundabout and you can now see Alnmouth in front of you. Over the bridge into Alnmouth at the war memorial roundabout turn right into the village. Drive down the main road until you reach the estuary and bear right down Riverside Rd. Go to the end of riverside Rd and when you reach the Park on the right hand side, park your car in any available space. Garden terrace is on the right hand side and Beach House (no 3) is third from the bottom. Drive a short way down Riverside Rd and look out for a small lane on the right. Alnmouth has a mainline railway station with trains running from London, Newcastle and Edinburgh. The station is approx. 1 mile from the village with a regular bus service and taxis available. Recommend pre-booking taxis. Stayed as a large family group with a variety of ages from three generations. Perfect/convenient location in a beautiful village. 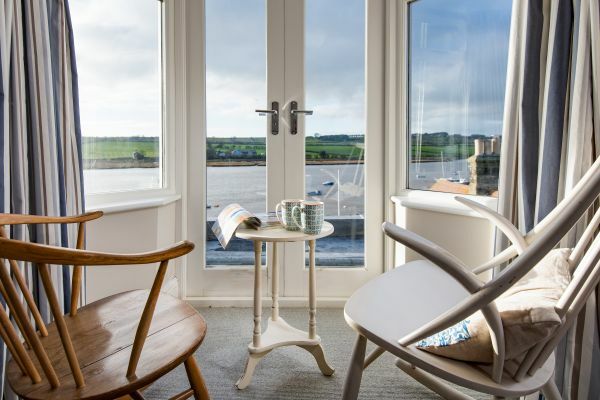 House is well equipped with good facilities and very close to the estuary/beach, local shops, cafes etc. Handy small kitchen on first floor with larger family kitchen downstairs. Stunning view from first floor lounge. Owner is helpful and responds very promptly to any queries. Have stayed twice and would recommend with no hesitation. My family and I have stayed at Ferrysyde several times over the past few years. 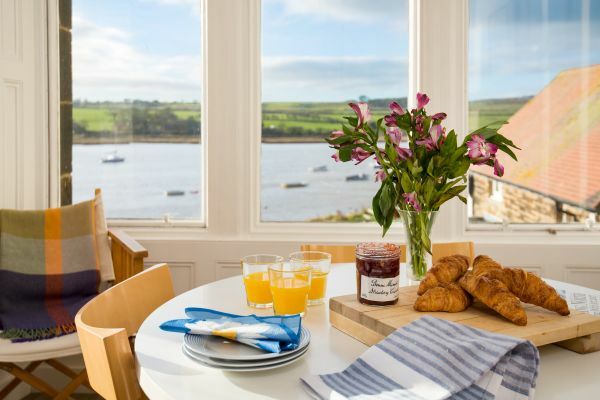 It is a unique holiday home - magical views over the estuary. 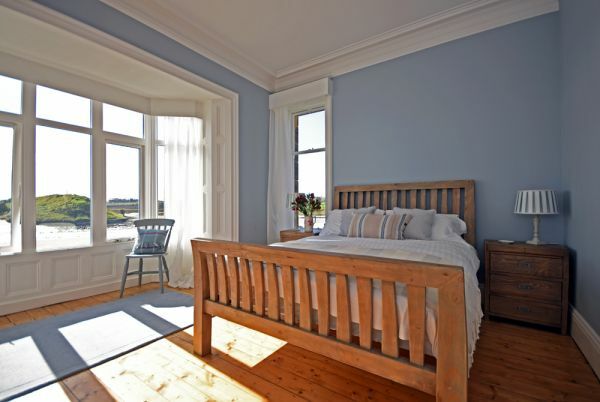 The house is large, comfortable and very well equipped. It radiates a lovely family home. 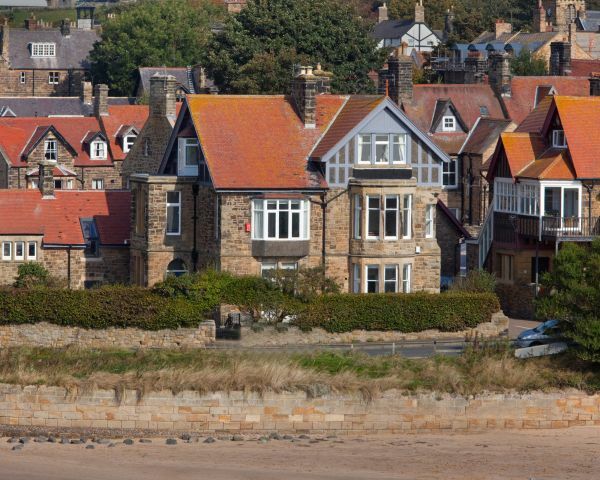 Alnmouth is serviced by several small shops, post office meeting most needs. The surrounding beaches are amazing, we spend many happy harpy hours on the sands and rock pools. Whatever the weather ( and we have had a mixture) Ferrysyde welcomes us home with lovely warm central heating and a log burner in the winter, or the south facing garden captures the sun - ideal for summer BBQ's........Just perfect....we have re booked for May 2019 and just as excited as ever to return. 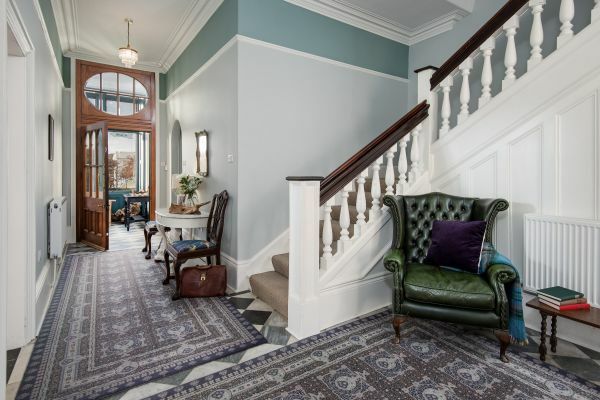 A lovely property. 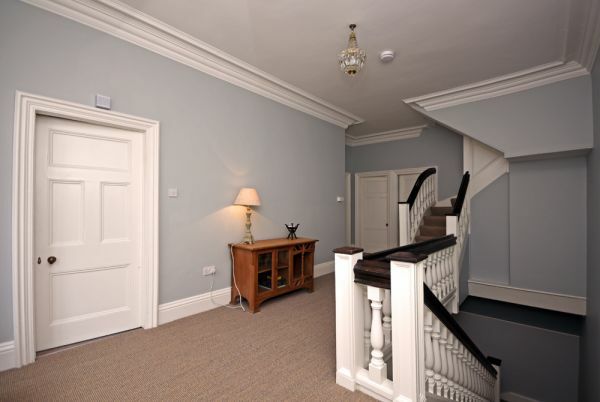 The accommodation is extremely spacious and comfortable, and is well equipped. 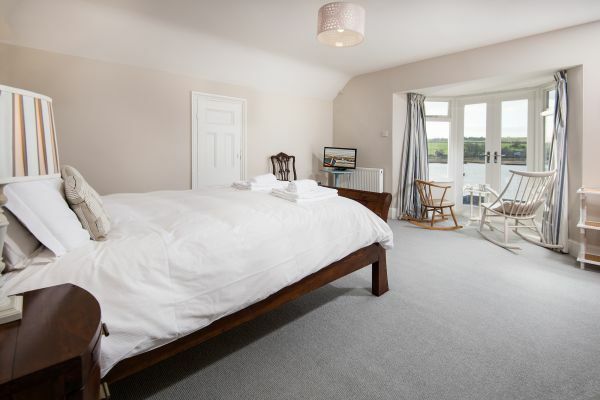 It's in a great position with good views, the village has good pubs and facilities and there are plenty of stunning walks both on the doorstep and further afield. We had a great stay and wouldn't hesitate to recommend. Firstly what an incredible place. Perfect location, fantastic interior and that view is unbelievable. 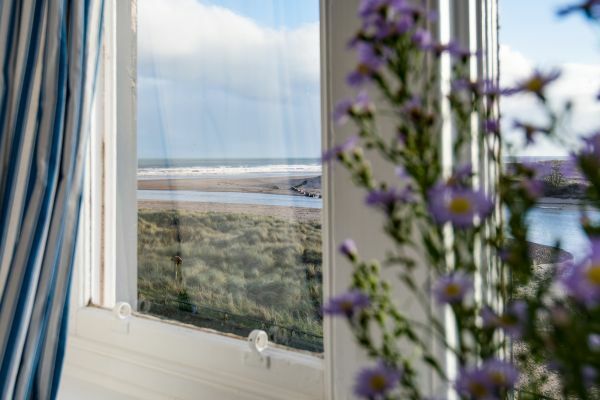 We have stayed at a number of places in Alnmouth but this is the very best.